I want to customize this monster!! It is ship or space station? Cross-carrier - during an active stellar expansion, a huge part of national resources was spent on the construction of universal colonization ships that were sent to the unexplored realms beyond the united zero space. Positioned in orbit, the ship have ensured and have coordinated the settlement of the planet and the construction of cities and industrial complexes, often being the sole outpost of civilization for hundreds of years. The core of the ship is equipped with everything necessary for autonomy and protection, thanks to the extremely rare and expensive tunnel distorters. 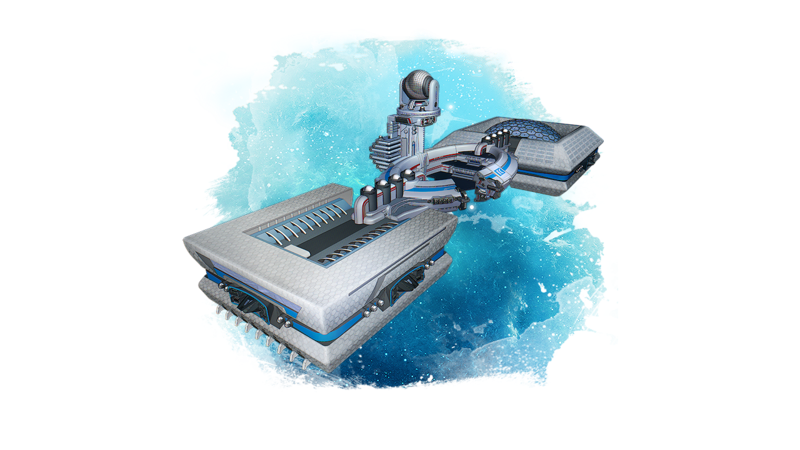 Depending on the purpose, to the core can be attached various residential, building, offense and defense modules. Cross-colonizer can be used as a capitalship and as a space station. The carrier has a huge interior space and distinctive system of detachable manned weapons. It looks like stardrive. but much more deeper. So, player should place required equipment and all he wants in special slots or anywhere? I'm impressed! When the game comes? The alpha version will not include ships? So the player has a lot of freedom in customization of the ship - that's cool! But will certain combinations of equipment result in certain achievements or maybe bonuses? 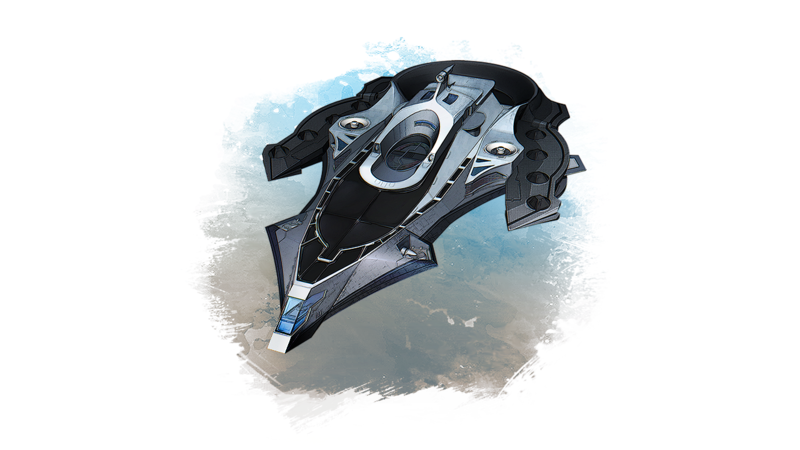 Will there be different ships for different races? Or any race will be able to use any ship? Yeah, what 'bout ships in alpha? How many ships are there gonna be? Just imagine battles with such ships! WOW! BTW will there be battles?